Description: Meredith Kercher was murdered by Rudy Guede in early November 2007. 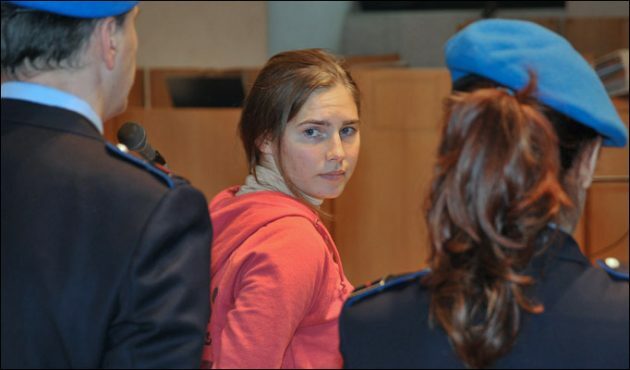 Before catching Guede, Italian police falsely implicated Amanda Knox, Raffaele Sollecito, and Patrick Lumumba in the murder. Mr. Lumumba was released when he was proven to have an alibi. Rudy Guede was convicted in a fast-track trial and sentenced to thirty years in prison, which was reduced to sixteen years on appeal.